Will Belarus’ IT Strategy Loosen Russia’s Tightening Grip? In a bid to attract foreign investors and disconnect its economy from Russia, Belarus launched a new, digital trading platform. It allows the exchange of regular money for cryptocurrency and permits the purchase of so-called “digital securities” of some of the biggest tech companies with digital currencies. 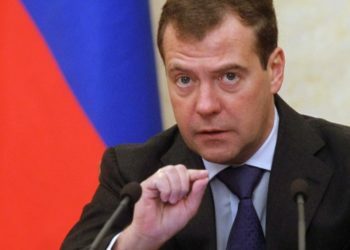 Will the move be enough to loosen Russia’s tightening grip? After the 1991 collapse of the Soviet Union, the ties between Belarus and “big brother” Russia remained close, but over the past few years, the relationship has soured. Currently, the neighbors are stuck in a dispute over energy prices. For Belarus, the possibility to re-export oil products made of tax-free Russian crude oil comes with more strings attached. Moscow tries to pressure Belarus into a deep economic union using oil and gas as leverage, while Belarus uses its IT sphere to improve its image abroad in an attempt to diversify its economy and resist Russian pressure. Belarus made a major move liberalizing its IT sector at the end of 2017 when a decree legalizing transactions with cryptocurrencies turned the authoritarian country into one of the world’s most favorable places to trade cryptocurrencies. By making encrypted digital currency transactions and related income tax-free until 2023, the government aims at making Belarus more attractive for investment from IT companies. January’s launch of the newest digital securities trading platform is designed to further attract crypto investors by offering them an opportunity to invest their cryptocurrencies instead of just selling them for paper money. For example, an investor that bought digital securities from Amazon with a cryptocurrency will start incurring losses or profits in the same way as if he had bought a share with “real” money. The investor will be paid out similarly as dividends received by Amazon’s owners. Investors of Belarus’ newest trading platform will have to consider specific risks associated with technological problems – like failures and breakdowns leading to violations of transactions – and cyber threats – like hacking and compromise of wallets or exchange infrastructure. The big question is whether the daring experiment with cryptocurrencies will take off in the country that lacks a custom of consistent application of laws. With a lack of domestic progressive economic reforms, Belarus’ economy managed to sustain itself, largely thanks to unprecedented economic subsidies from Russia. For a long time, Belarus benefited from reexporting Russian oil products it bought with subsidies. However, over the next six years, Russia’s so-called “tax maneuver” will gradually increase the price of oil for Belarus to the world level. 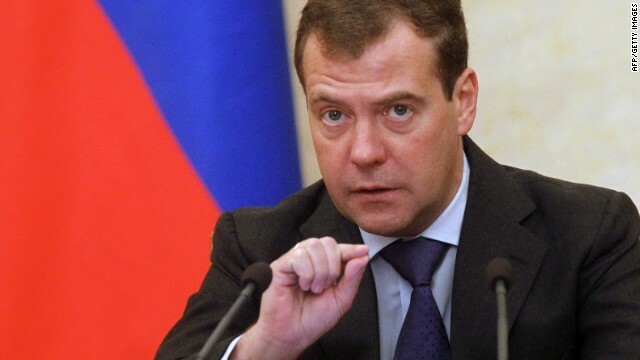 Together with the tax maneuver, Russia’s Prime Minister Dmitry Medvedev issued an “integration ultimatum” that tightly links further financial and economic support to the advanced union integration. This ultimatum, combined with parliamentary and presidential elections to held in Belarus next year, creates pressure on the Belarusian president. In the past, Russia helped out during election times by lending Belarus necessary external financing to avoid financial turmoil. Especially in the run-up to the elections, the Belarusian president has to look for ways to receive financing without deepening Belarus’ dependence on Russia. 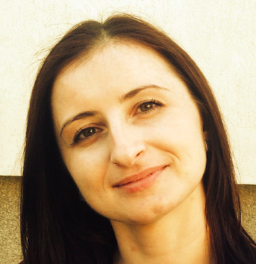 The newest trading platform, like the entire Digital Belarus project, is Belarus’ chosen path and seems flawless from the point of view of PR and marketing. After liberalizing cryptocurrencies, Belarus immediately flashed in the world media, not as “Europe’s last dictatorship,” but rather as a country that has liberalized cryptocurrencies and leaves these payment systems virtually entirely outside the state regulatory system. Simultaneously, Belarus has tried to look for a replacement for Russian oil to fill its refineries. These were options with the supply of raw materials from Venezuela, Azerbaijan, and even Canada was considered. However, all these options were not promising or more advantageous than Russian supplies. Russia’s oil and gas have become an increasingly utilized foreign policy tool to all the states that buy it. This is especially true for the small, highly dependent states of what Russians call “the near abroad,” referring to former Soviet states like Belarus. Russia’s policy is aimed at increasing influence over Belarus and limiting the latter’s room for maneuver. 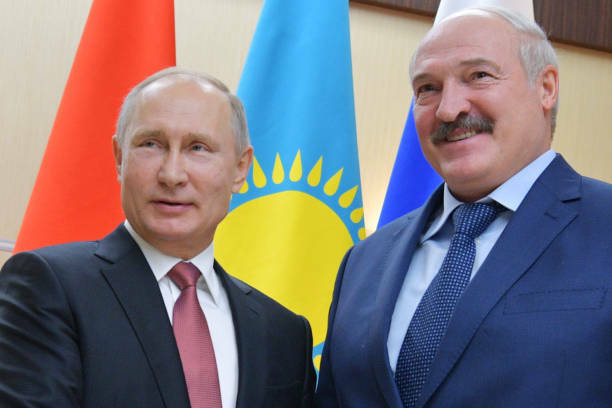 Moscow’s desire to keep Belarussian President Alexander Lukashenko on a short leash goes against Lukashenka’s interests of self-determination. At the same time, Belarus’ bold attempt to attract foreign investors and loosening its dependence from Russia by experimenting with its IT sector is restricted by the country’s personalistic autocratic regime, where the state controls most of the economy, the courts, and the media. Foreign investors prefer locations with well-functioning institutions, such as strong and independent courts that can check opportunistic officials and allow businesses to defend their contracts and property rights. Weak institutions in Belarus fail to provide the venues to check the power of the Belarusian leader, hence discouraging investment. As long as the Belarusian government does not address the weak rule of law, the country will lack credibility for foreign investors’ decision making.